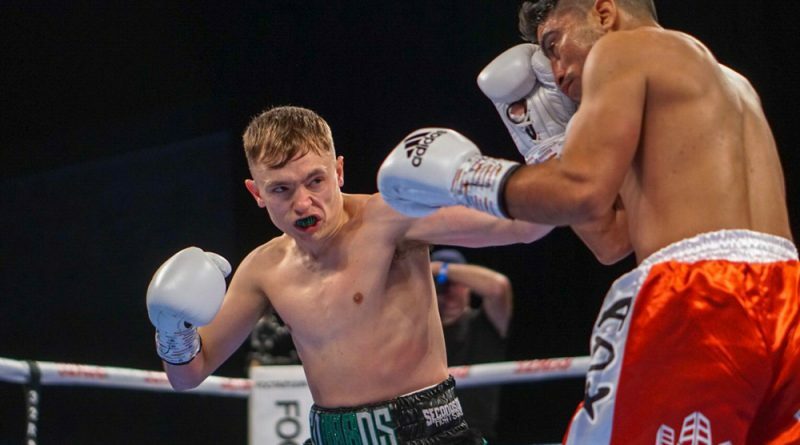 Sunny Edwards is aiming to challenge for a world title within the next 18 months – and become the second family member to get right to the top of the sport. 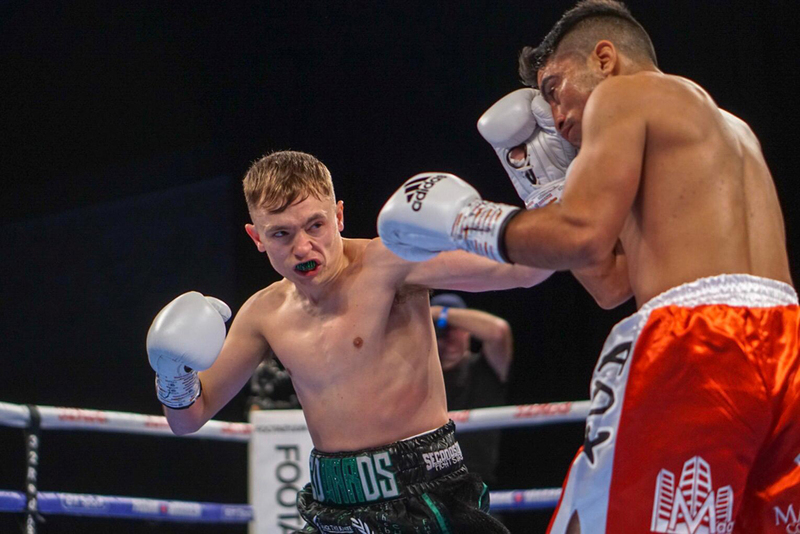 The 23-year-old super-flyweight from Croydon is set to box at Wembley Arena on April 27. 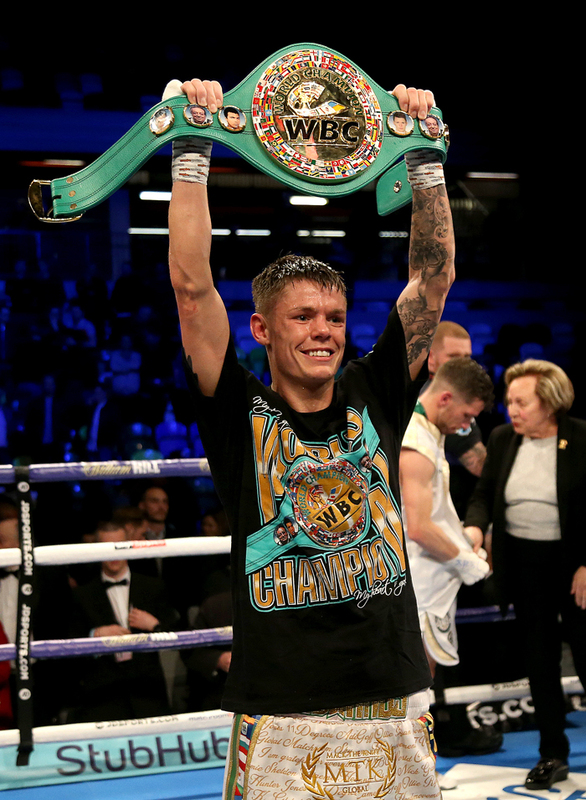 His older brother Charlie, 26, won the WBC world flyweight title in December and made a successful first defence last month. But now Sunny, who has the WBO International and European belts in his possession, is looking to make waves of his own. “I’ve sat down with MTK, my management team, and Frank Warren, my promotional team, and we’ve got a clear, mapped out plan,” he said. “Things are always variable to change, but realistically the timeframe [for a world title shot] is 18 months to two years. “Maybe my fifth or sixth fight will be for a world title. I need to get a bit more experience, to mature a little bit more. “My wins over Ryan Farrag and Junior Granados put me in good stead. They gave me a good platform and bragging rights. “I tried making a fight with Tommy Frank, who has just won the Commonwealth title. It could’ve been for the vacant British title as well. 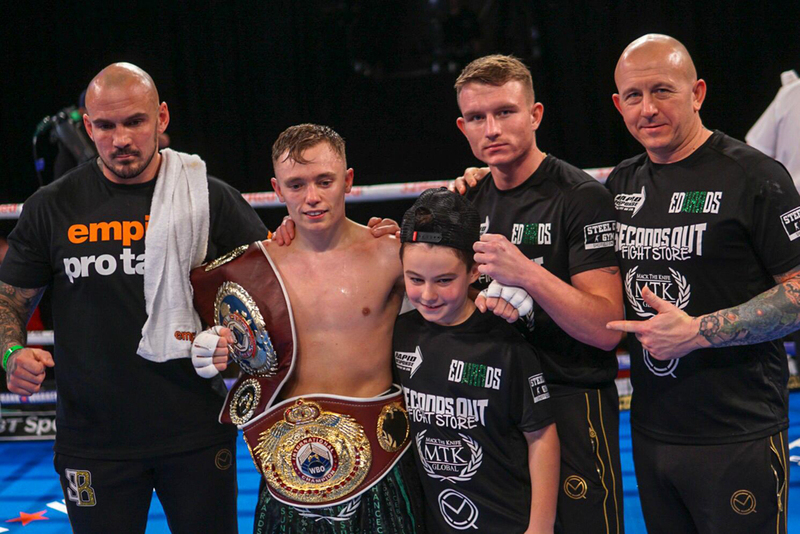 We’re both based in Sheffield [where Edwards trains] but his manager Dennis Hobson said there is only one winner and that I had nothing to offer. “Yet I’ve got the platform of TV [on BT Sport] and I’ve got other titles. I’m ranked eighth in the world by the WBO. But you can’t force anyone into the ring with you. “I want to box a couple more times at domestic level and clean up. But it is becoming increasingly difficult to get those domestic fights in the ring. “I’m not chasing anyone for fights – let them do the chasing. Edwards was on crutches when his older sibling won his WBC world title. He ruptured two ligaments in his ankle when he was knocked down in the second round by Granados. Amazingly not only did he refuse to quit, he went on to win a unanimous points decision in their December clash. “It was a flash knockdown but I rolled my ankle,” explained Edwards. “I knew something was wrong with my leg. I went back to my corner and told my trainer Grant Smith: ‘My ankle is f*****.’ He told me it was alright and not to worry about it. “After the fight I went and did all my Christmas shopping. It was hurting a bit and I went to see the Rotherham United physio. He said: ‘Wow, I can’t believe you boxed 10 rounds on that’. He put me on crutches straight away. “I’d have sooner got ironed out then be looking for a way out [quitting[. “I was advised to have surgery but decided against it just because of the sheer cost and the difference it would actually make. I was told the recovery time would be the same, whether I had it or not, and that if I did the same movement as I did in the last fight it would go again. Edwards’ plan is to drop down a weight division. Edwards was on GB Boxing’s podium squad. He also wore England vests and beat Kazakhstan’s Birzhan Zhakypov – a triple Olympian and former world amateur champion. Against GB advice he entered the senior ABAs despite a thumb injury – losing a close verdict in the national final. That was his last action in the unpaid ranks. “Right now I’m really enjoying the journey, more than anything. I’m 23 and a full-time athlete. I don’t have to worry about anything financially – I’m sound at the moment. “I believe I have the ability, know-how and ring IQ to cause anyone in my weight class a hard time. “I’m not saying I can beat every single top one in the world right now. But I’ve fought and sparred with the best and I’ve never felt out of my depth. “Winning a world title in the next two years is the short-term goal. I feel that is very possible. I’ve been operating on a similar level to Charlie.